Book Mockup, PSD Cover Template Free Download, 무료 목업: Hardback Book Mockup -Free! their own ecover from scratch.Even for a pro. A lot of time,the end result seem to be frustrating. tasks much easier and faster. 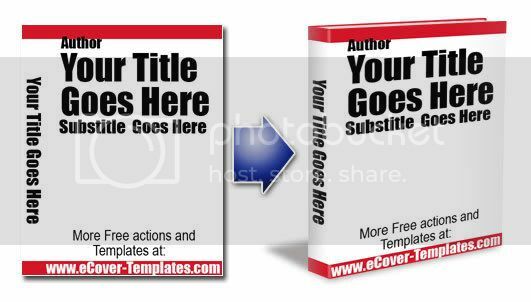 Photoshop eBook Cover Actions . of commands that is used to capture repetitive tasks. and will guide users in a step-by-step manner. just with a few clicks. you want with a single script. and powerful tools available so far. ecover actions to be listed as a must-have tools. Where can I get one? ..for FREE? at no cost as well. 100% free! Feel free to download and make a good use of it.